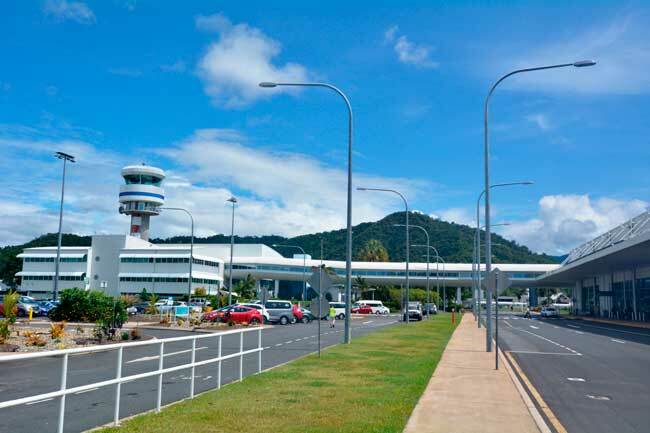 Use this website to quickly find the most important information about Cairns Airport: Flights, Departures, Arrivals, Parking, Car Rentals, Hotels near the airport and other information about Cairns Airport. Plan your travel to CNS Airport with the information provided in this site. Cairns Airport is the main international gateway of Far North Queensland region. Cairns Airport has two passenger terminals. 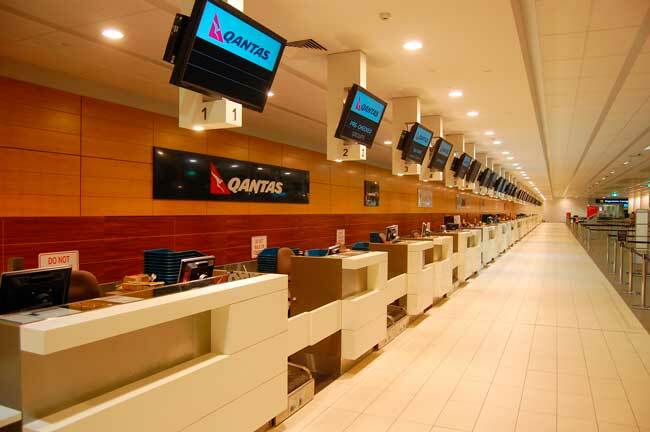 Qantas has a hub in Cairns Airport. Cairns is a popular touristic destination for its tropical climate as well as for the Great Barrier Reef and its tropical rainforests. 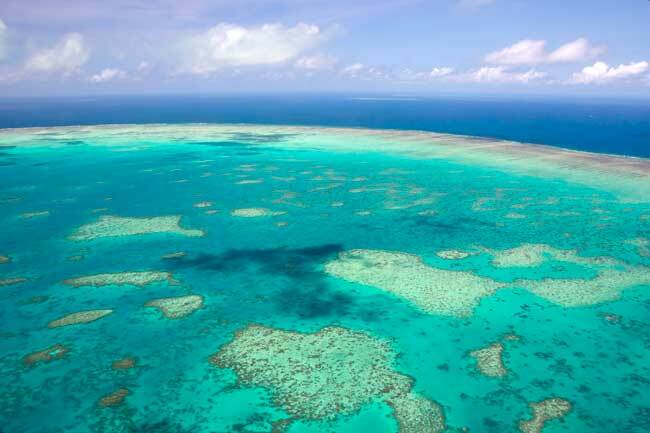 Queensland hosts the Great Barrier Reef, one of the seven natural wonders of the world. 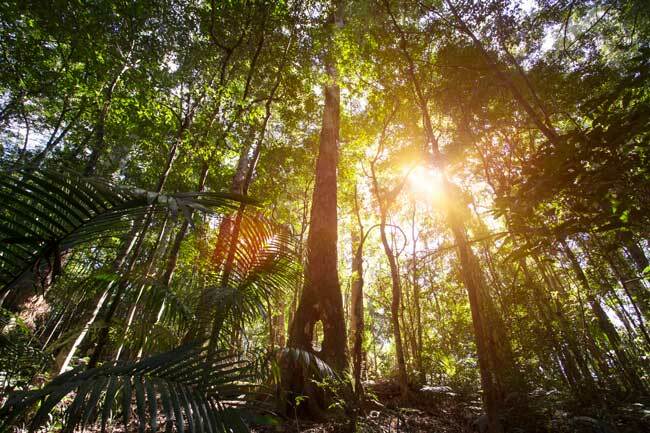 Cairns rainforests are also a popular destination. Cairns Airport (IATA: CNS, ICAO: YBCS), is the main international gateway serving the city of Cairns in Queensland, Australia. It is located at 4 kilometers northwest of Cairns downtown, between Trinity Bay and Mount Whitfield. Cairns Airport serves over 30 domestic flights and 18 international flights worldwide and is the main hub for Qantas carrier. Cairns Airport is the seventh busiest airport in Australia. Top international destinations from and to Cairns Airport are Tokyo, Osaka, Port Moresby, Hong Kong, Denpasar, Auckland, Singapore, Shanghai, Manila and Seoul. Cairns Airport handled 4,391,014 passengers in 2015. 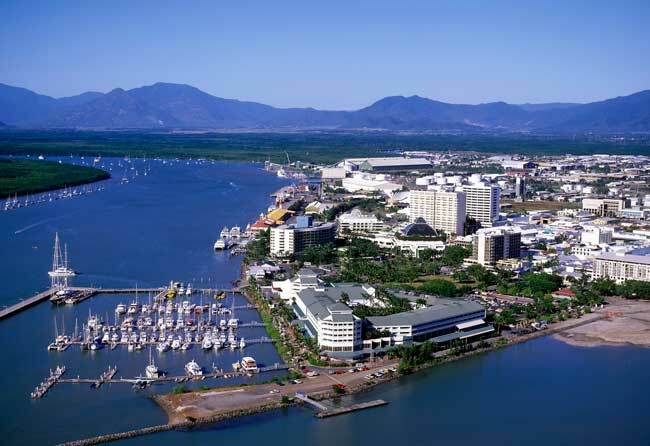 Cairns is a city located in the east coast of Australia, in the Far North of Queensland. The city is a popular touristic destination for its tropical climate as well as for the Great Barrier Reef and its tropical rainforests; in fact, Cairns Airport serves as the main international gateway of the region.